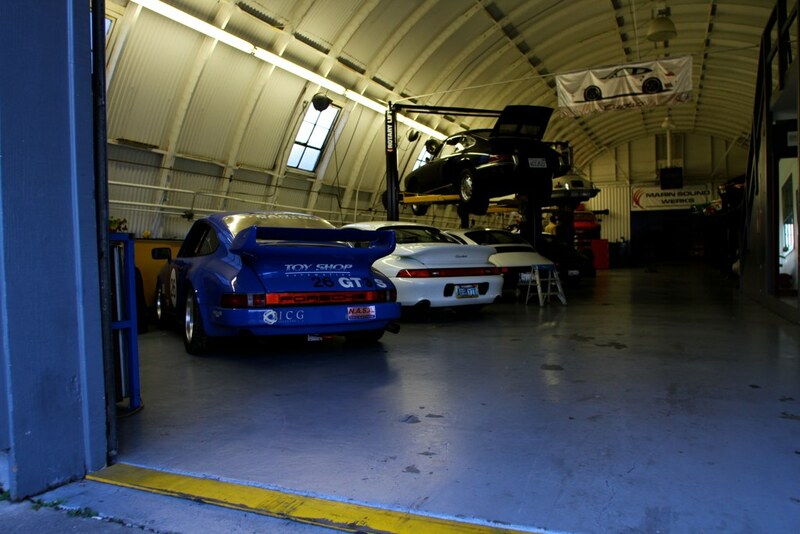 Indoor, Private, Secure Car Storage at our facility in San Rafael. Running out of garage space? No more room for your race car? We can help. Inquire about car storage availability with us at S•CAR•GO Racing.